Experience Matters We know what lies ahead because we've been there. When considering your exit strategy, it is crucial to find an M&A firm with experience you can trust. As a Generational client, your exit is our priority. Our M&A professionals listen to your goals and walk with you every step of the way, bringing the senior level expertise and extensive cross-industry knowledge you and your company deserve. We look forward to serving you. industry specialist Smart. Experienced. Focused. The expertise of our M&A professionals extends beyond a single industry. Our people understand the potential of cross-industry transactions that may be missed by firms who specialize in one sector. Through this approach, our knowledgeable team is able to introduce your business to a broader range of buyers, giving you a greater chance of achieving an optimal value on exit. At Generational, we serve our clients by helping them both define and discover the life they want for themselves and their loved ones. And, in every relationship we engage, we do so with our Core Values in mind. At Generational Capital Markets we have a successful history of providing high revenue, privately held companies with a comprehensive mergers and acquisitions service. Our team of professionals use proven processes that are designed to overcome the potential difficulties that occur in larger transactions, offering a hands-on service and creating solid exit strategies that are trusted by owners and board members. Selling your company is one of the most pivotal decisions you can make, and you deserve a team at your side that recognizes this. Our award-winning team at Generational Capital Markets are true heavyweights in the M&A industry, with extensive knowledge across all sectors and of managing high-value transactions in the middle market. By working with our elite group of M&A professionals, you will ensure your exit is in the most experienced, secure and dependable hands possible. 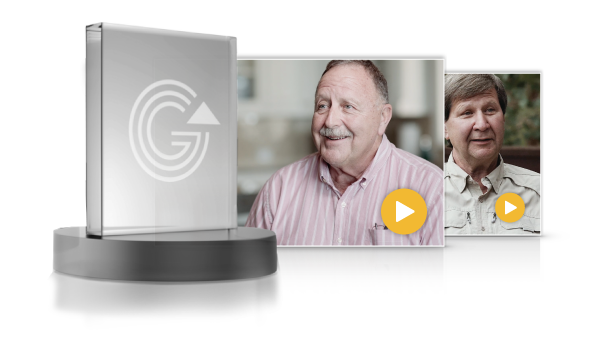 Discover the experience and achievements of our dedicated GCM and Generational Group professionals. We don’t measure our success by the size of our trophy cabinet, we measure it by our clients’ satisfaction. For our team, there’s no greater reward than transforming the lives of business owners, to create the future they want for themselves and their loved ones. Discover just a few of the incredible journeys we’ve been on by hearing first hand from those who have sold their businesses with us. Want to know how to maximize the value of your business? Discover our proven processes for achieving an optimal return on investment when you sell your business. 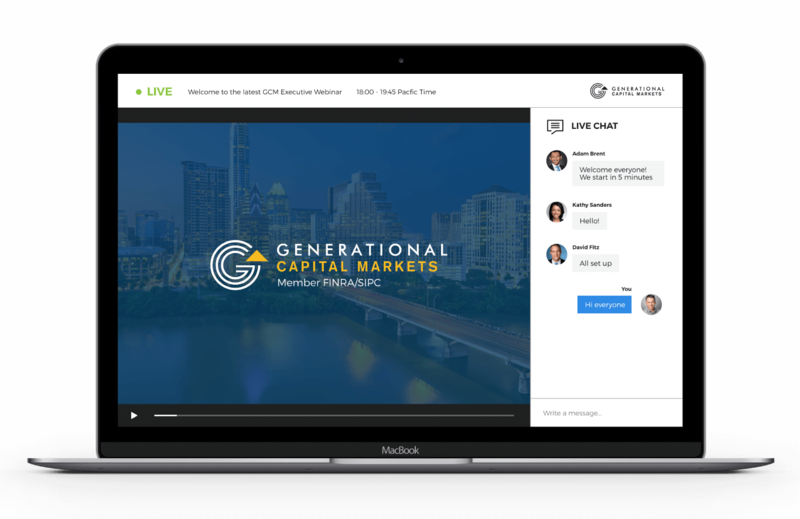 Generational Capital Markets webinars reveal the answers to important questions about the M&A industry and how to realize a successful exit. Our seasoned professionals have compiled 10 tough business questions to put your expertise through its paces. An M&A transaction with a twist. Learn how our insight delivered a profitable change in strategy. Our professionals regularly create reports and industry updates that educate business owners like you. Sign up to receive regular updates and invaluable industry insights.